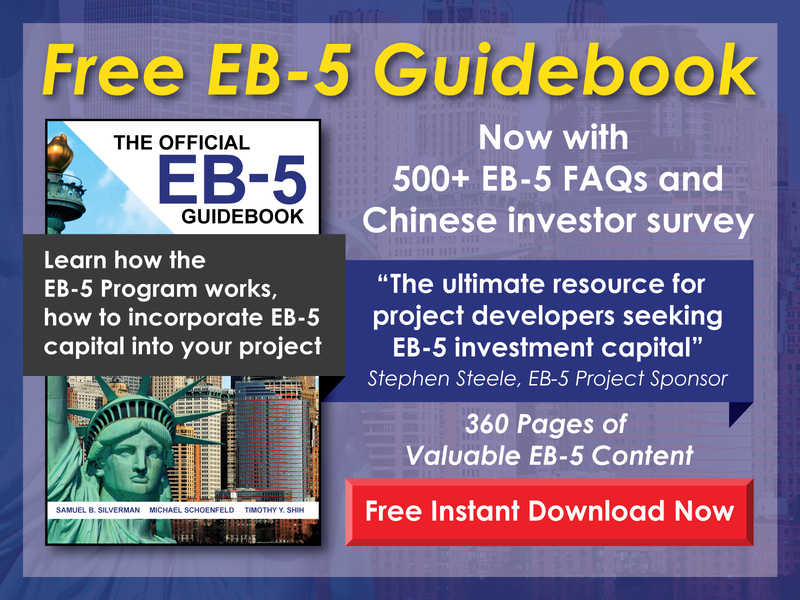 How does an EB-5 project select the employees that will meet the employment creation requirement? 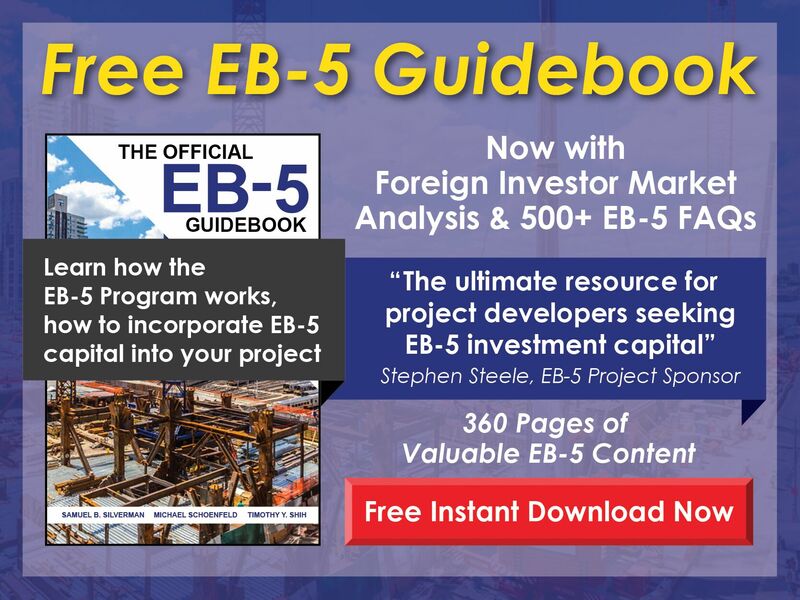 Free EB-5 Evaluation How does an EB-5 project select the employees that will meet the employment creation requirement? For jobs created directly by the project, employees are hired in the same way that any business hires employees—the only requirement is that the positions be full time and filled by U.S. workers (i.e., citizens or permanent residents). Indirect and induced job creation, on the other hand, is based on money spent and does not involve any hiring on the part of the project.